The Predator arrives in theaters in August 2018 but the promotional campaign is beginning as the film is in post production. A very cool motion poster has been released for the film as you can see below. 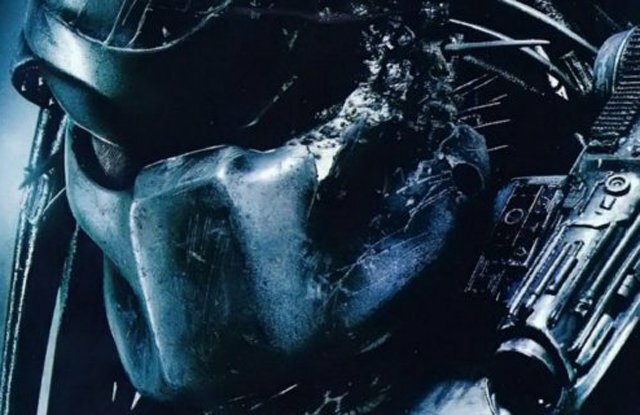 The Predator is directed by Shane Black and is in continuity with the original two Predator films so this is much as sequel as it is a reboot. The Predator arrives to hunt again in August 2018.